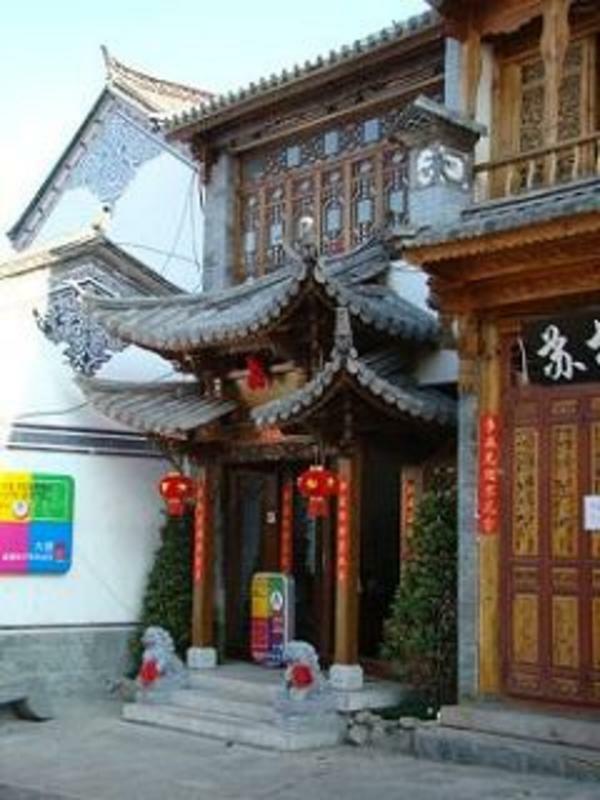 Train: 13Km from Dali railway station, take bus which from the train station to Three Pagodas of Chongsheng Temple, and get off at the stop Cangshan Gate/ West Gate in Old Town), about 5minutes walk to the Crossing of Boai Lu and Renmin Lu. Bus:1. 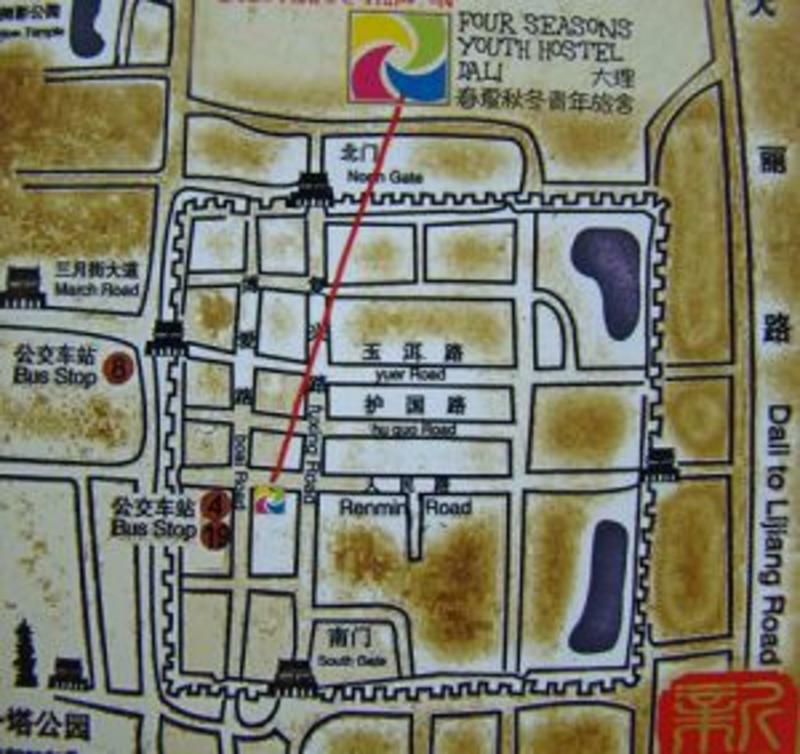 Take taxi from Xiaguan to Dali, get off at the Crossing of Boai Lu and Renmin Lu in Old Town, the fare is 2RMB. 2. Catch Bus No.2 from Xiaguan (the new city) to the stop of Nationalities Middle School and change Bus No.4 to Renmin Road Crossing, Dali old city. Port: To Erhai Port: Bus No.2 from Old town to Erhai (Caicun) Port. 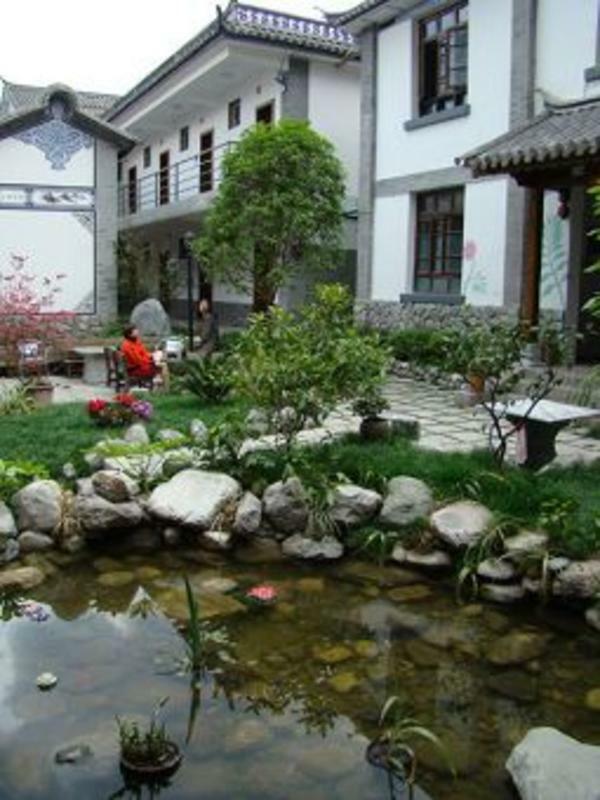 Our hotel is in the old city of Dali, it is very convenient to some famous scenic spots such as Cangshan Mountain, Erhai Lake, Three Pagodas of Chongsheng Temple. We also recommend some trips. We provide different kinds of accommodation to meet the needs of every customer, such as Standard room. Double room. 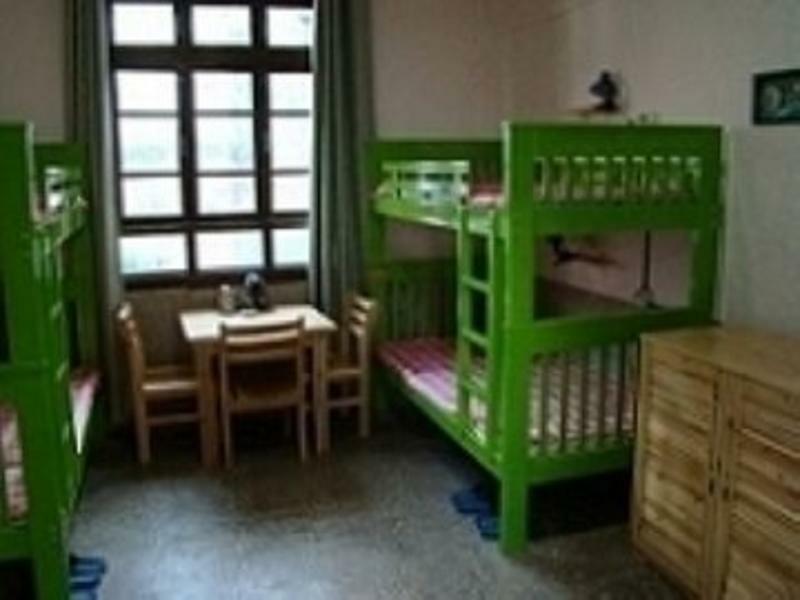 One big bed room, and variety of dormitory, all are modern. clean and comfortable. Our Youth Hostel is equipped mashing-machine and mini-dryer. 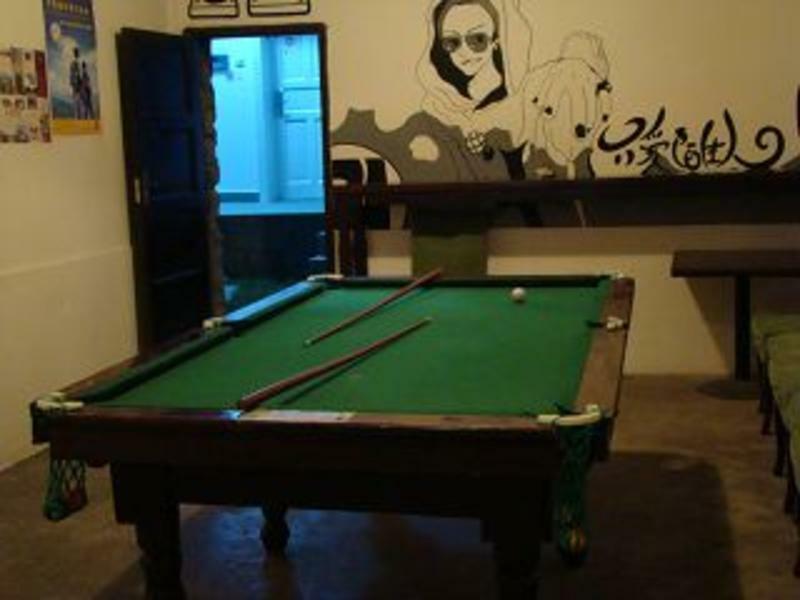 All rooms are equipped with private bathroom and shower room, 24-hour hot water including dormitory. WIFI in room except dormitory. Web access in lounge. 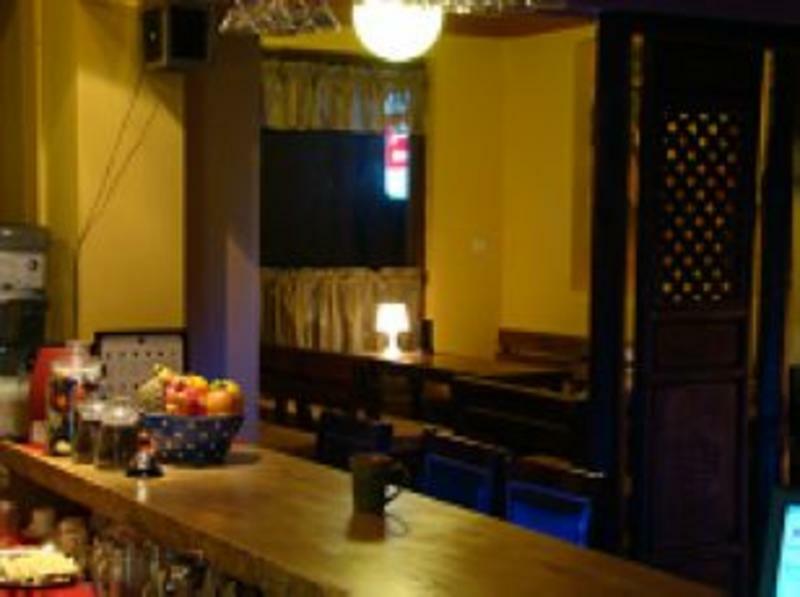 relaxing lounge area with comfy sofas, free internet. 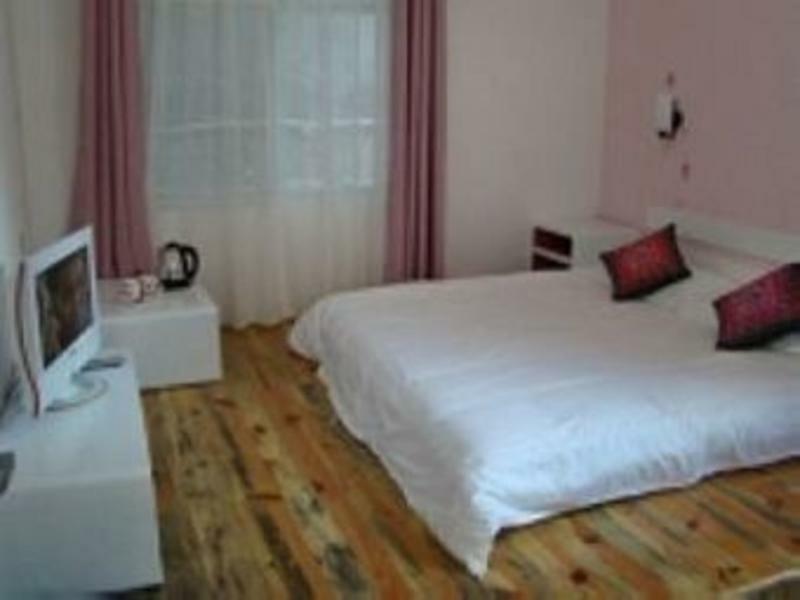 We can also book other hostels around China.